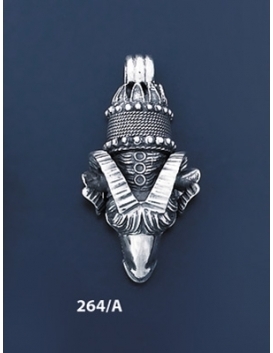 The most prominent animal torcs from ancient Greece are the Lion, the Ram, the Capricorn and the Snake found mainly from the Classical and Hellenistic periods. 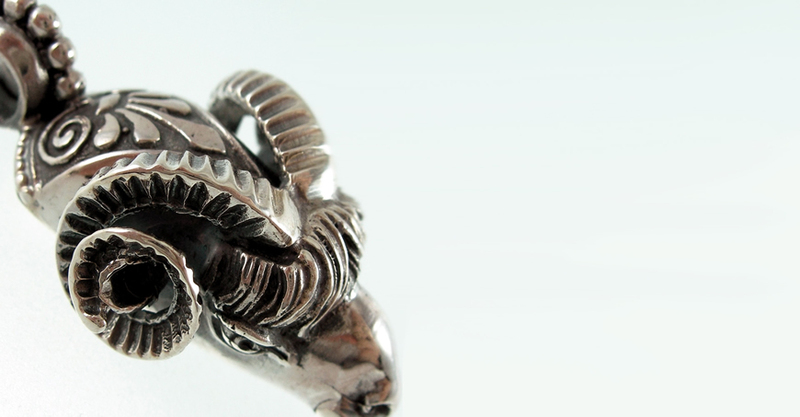 These animals are all entwined with Greek mythology and were adored by both gods and mortals. 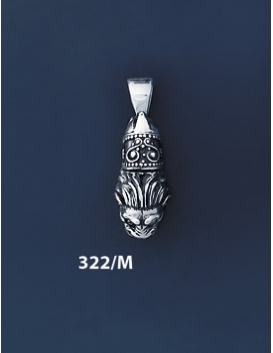 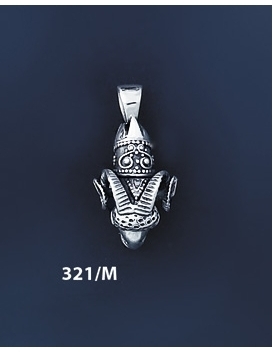 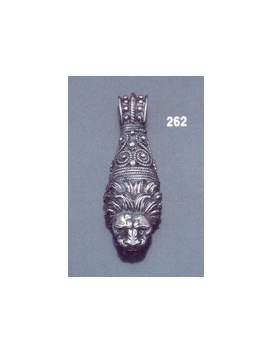 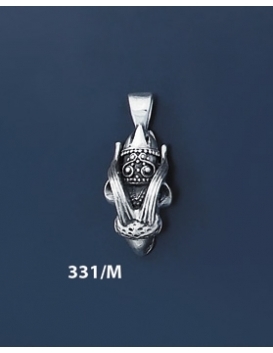 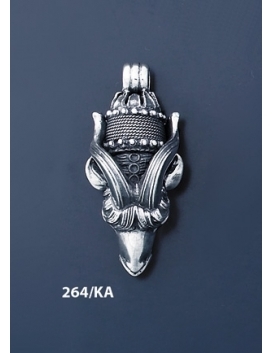 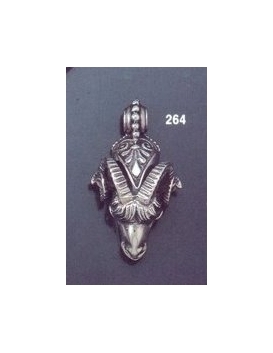 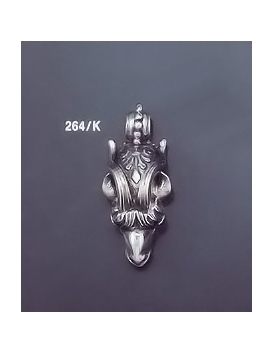 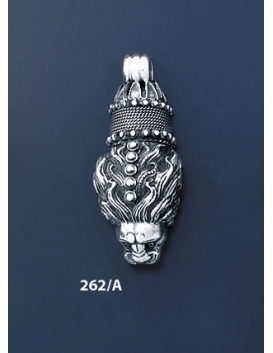 Our high quality and vividly detailed animal torc pendants collection has been offered to jewelry appreciators and collectors worldwide since 1928. 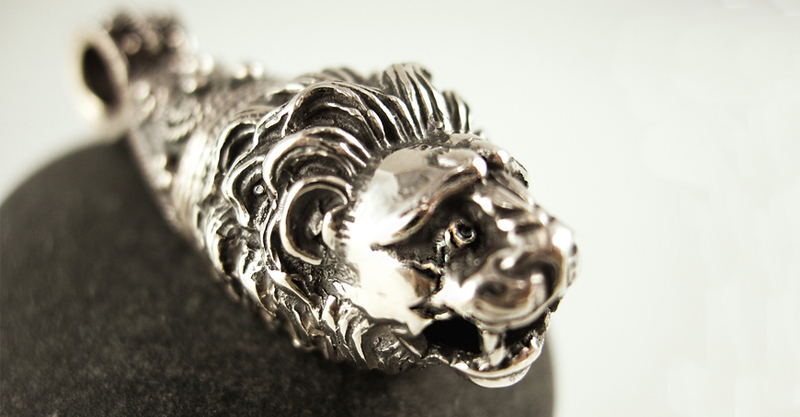 Our jewellery is lovingly crafted in our own Athens based workshop from sterling silver and gold and is available at world-class museum gift shops and boutiques in Europe and America.